Wearing fragrance is kind of like wearing accessories; it’s a finishing touch on your presentation of yourself, so it’s important to choose the right one and that isn’t always so simple. Sometimes the terminology can be confusing, so I’ll try to help with that. The difference between types of colognes and perfumes has to do with concentrations of perfume oils and how long the scent lasts. Eau de cologne will fade the fastest- as soon as one hour because it has the lowest concentration of perfume oil. Eau de toilette will last up to two hours, eau de parfum has a little highter concentration so it will last about four hours. Parfum, or perfume has the highest and will last the longest- up to six hours. When you test perfumes in the store, know that after you smell three, your sense of smell becomes dull. Sniffing coffee beans helps clean your nasal palate and will allow you to continue sampling a little more. You should also realize that the way something smells on you when you spray it is not necessarily how it will smell after a few minutes, or hours. Perfumes contain top, middle, and base notes, which all contribute to the final effect of a fragrance. Give a fragrance a few minutes to develop before you make a decision on whether to buy. See if it’s something you can live with before you make a commitment, and if you tried a perfume on your wrist and you absolutely cannot stand it, rub an alcohol soaked cotton ball over it. This will break up the oils and help remove the smell. For best results it’s good to know how to wear perfume. Spray about five to six inches away from your skin. Applying perfume to your pulse points- your wrists, throat, inside your elbows, behind your knees, behind your ears- helps warm it on your skin and diffuse it into the air. It reacts with your body heat and continues to emit fragrance throughout the day. You need to use your judgement on whether to apply fragrance to all your pulse points- that might be a bit much. You might want to choose more spots for a lighter scent and fewer for a stronger one. Do not rubperfume into your skin because it will crush the chemicals- just let it dry naturally and do its thing. And, most important- choose a scent that you feel represents you and makes you feel good about yourself, since that’s what it’s really all about anyway. Some people like a signature scent- a perfume that they wear all the time, while others like to mix it up depending on the occasion and their mood. You decide what works for you.Perfume has been used throughout time and it has a pretty interesting history. 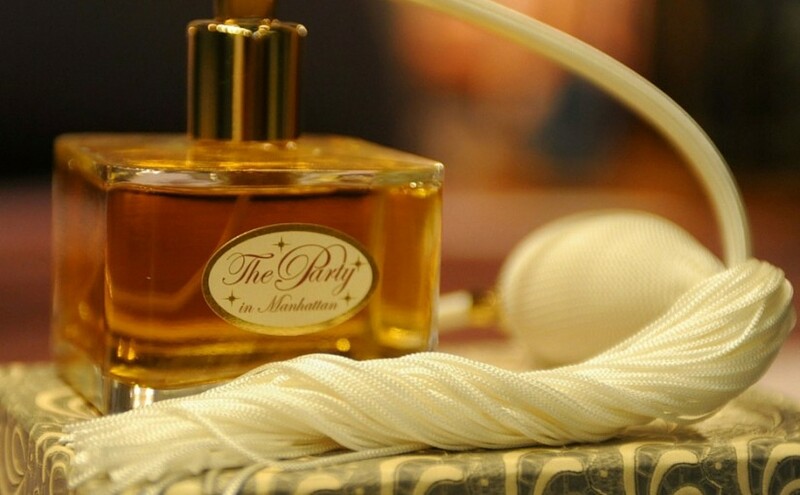 Read this for some interesting information on the history of perfume.